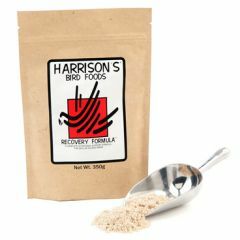 Harrisons Recovery Formula is a complete nutritional support formula for sick or injured birds. 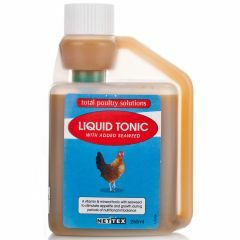 Nettex Liquid Tonic with Seaweed is a supplement for poultry full of vitamins and minerals to stimulate appetite and growth during periods of nutritional imbalance. 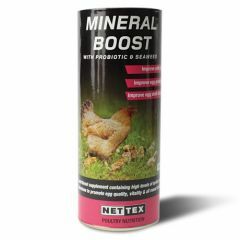 Give your chickens a boost with the Nettex Mineral Powder with Probiotic and Seaweed. 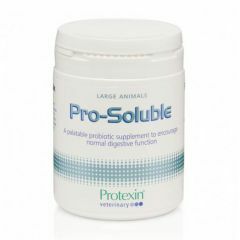 Add to feed regularly for a complete nutritional supplement to promote good egg quality, vitality and all round condition. 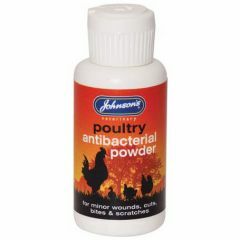 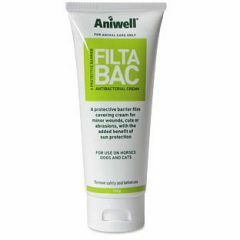 Johnson's Poultry Antibacterial Powder for birds is an antibacterial dry dressing for minor wounds, scratches and abrasions. 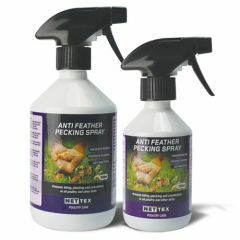 Johnson's Poultry Anti-Pek Pump Spray is an effective aid to prevent feather plucking and self harm.